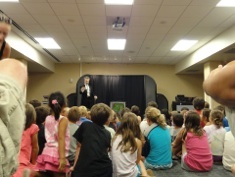 I have performed as a full-time, professional Magician & Illusionist and I have presented over 300 high energy, action packed, breathtaking, fun filled programs of Magic and Illusions each year. 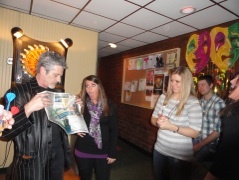 As a Magician & Illusionist I have performed Magic and Illusion shows across the Midwest, Chicago area and suburbs such as Carol Stream, Wheaton, Naperville and St. Charles for over 35 years. From Corporate events, School Assemblies, Library Reading Programs, Social and Family events Birthday Parties. 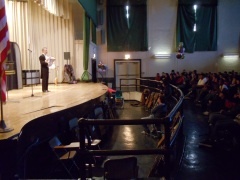 I’m also a regular Corporate Magician & Illusionist at events for top named Chicago companies such as First Options of Chicago Fellowes, McDonald’s, Radio Disney Chicago Buffalo Wild Wings, EMNS Inc., Continental Audi of Naperville, PNC Mortgage among many others. 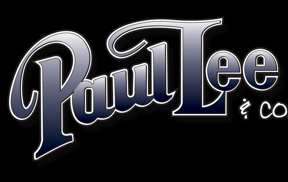 The Magic & Illusions of Paul Lee will leave you amazed, mesmerized and definitely making you believe in magic. It’s not just a show, it’s an entire production! 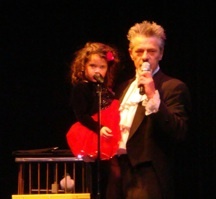 We will customize your Magic & Illusion Show to your needs, budget and event type. 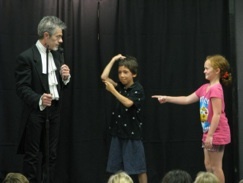 Costs vary according to the type of Magic & Illusion Show performed. All suburbs of Illinois and world wide. 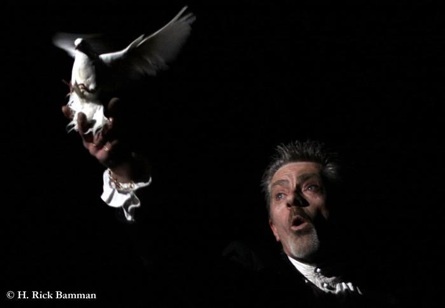 Performing unforgettable Magic and Illusions with up to 5 live animals for over 35 years.